Do you want a faster way into the beauty industry? Then why not give Chic Beauty Academy a try? We have a number of 1, 2 & 3 day courses available all over the United Kingdom. All of our trainers are carefully selected, therefore this only enhances our reputation as one of the UK's fastest growing independent beauty therapy course providers. 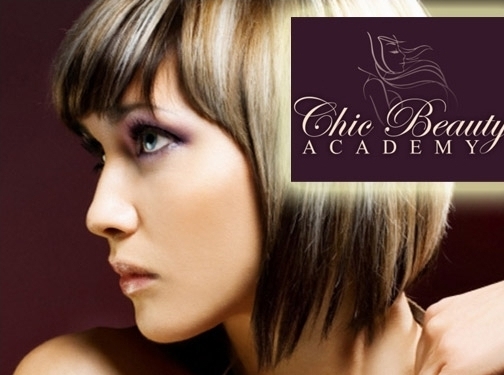 Chic Beauty will only work with standards that are second to none, which means that our trainers teaching standards are also second to none. We welcome anybody on board who wishes to pursue a career in beauty therapy, and if you are not yet confident enough in your ability then you can come back to the course at a different date at no extra cost.